The biggest downside to Qantas (and many other) frequent flyer redemptions for flights is the lack of status accrual on flights booked using points. 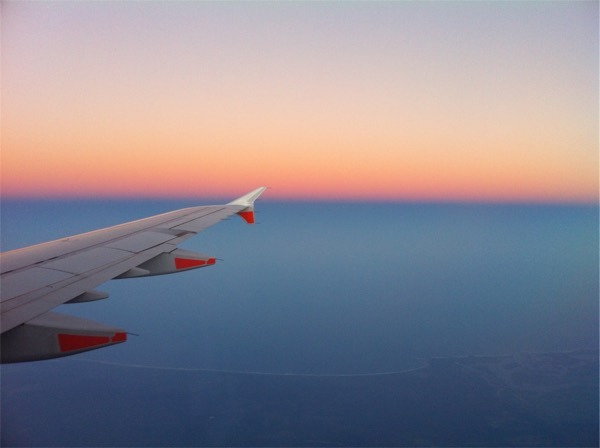 It’s frustrating, because as consumers we are still being loyal to airlines when using points for flights on their aircraft. Just because we are paying with points rather than cash, not earning status doesn’t seem fair. 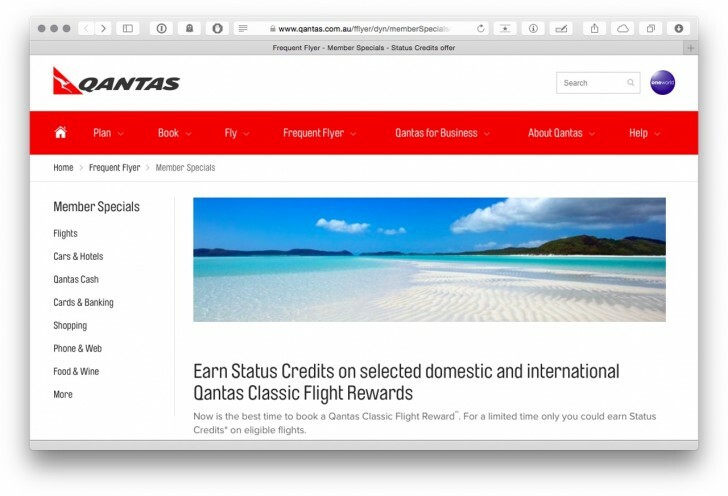 This promotion is one of a few that crop up every so often which help to mitigate that feeling – Qantas are offering reduced status credit earn (compared to paid fares) on Classic awards until end of October 6th. You’ll need to register for the promotion here before booking, and if you have any classic awards you’re thinking of booking, you might as well do it now. International Business or First Class redemptions don’t qualify, unfortunately. The full set of terms are here. Hi there Keith, I know this article is way out of date – but just wondering, do you think this would have been also available to OneWorld Classic Awards? Hard to say – probably, for the Qantas-operated segments? I took a look and couldn’t see why they’d be excluded but you never know. Keith, do you of any rewards programs that offer status credits for award flights? Not off the top of my head, no. Would be an easy area for a program to innovate in – but can’t see it happening anywhere on a permanent basis.